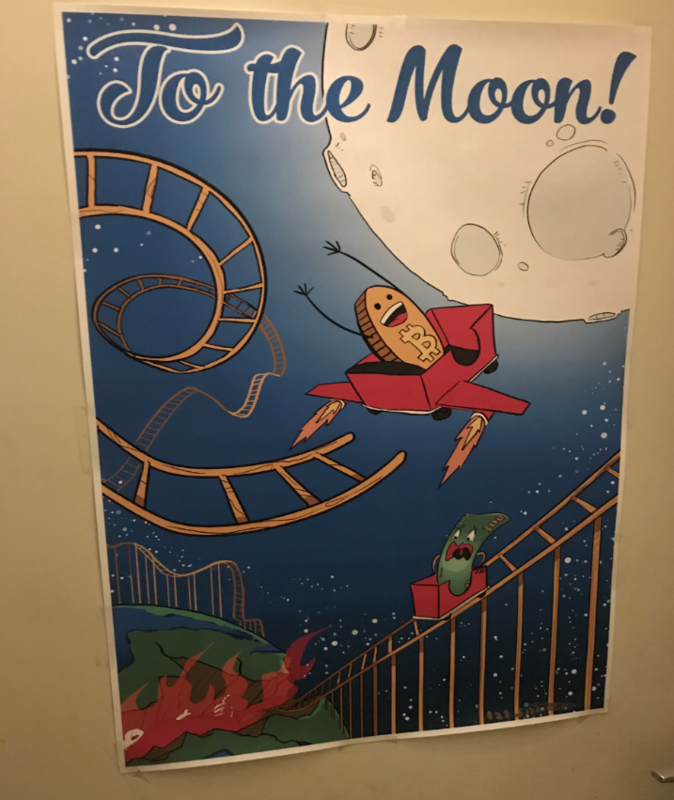 I won this poster a few weeks back. I guess now is the time to post this! When crypto had its “Crash” it was the best thing that could have happened for me.